We are happy to reveal the judges of our Marie Antoinette competitions that will take place during the event: Rosemin Manji, Lady Fozaza and Mona Bin Kalli! These trio will be judging the Victorian dress competition, the cake decorating competition and the tweed jacket competition! Posters Done By: @ayshabinz . Avante Garde beauty centre seems to have established itself as the go-to salon among the women and men in Dubai. Their main mission? Create a stress-free atmosphere for their clients and offer services using the highest quality products! Their services include: hair treatments, hand and feet treatments(mani/pedi, Lava Shell massage), oxygen facial and oxygen head spa, in addition bridal services! Soon Avant Garde will be offering an ice cream mani/pedi, so make sure you try that! The salon is run by professionals that meet the needs of their clients, so if you’re looking for a place to relax I suggest you head there! Avante Garde will be joining us at our Marie-Antoinette event at Zayed University on the 8th and 9th of January, so don’t forget to pass by their booth! 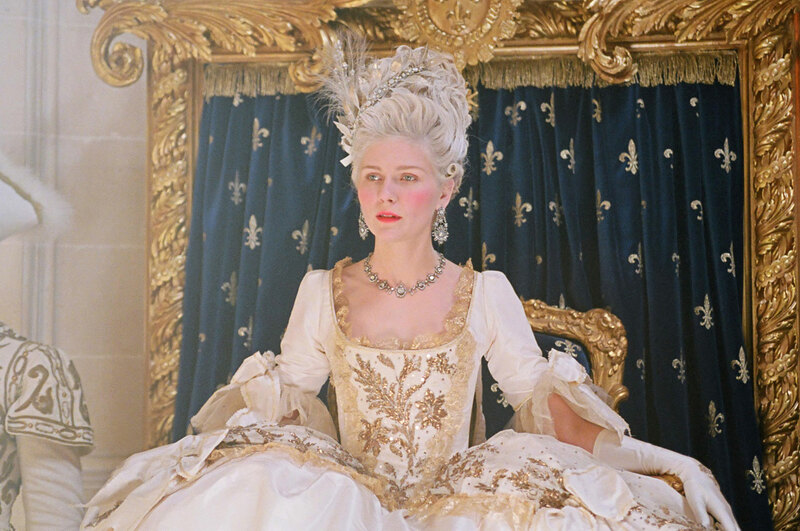 The Rabbit Hole Upcoming Event: Marie Antoinette! 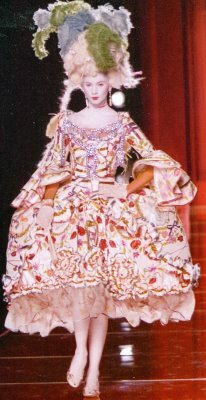 On the 8th and 9th of January 2013, The Rabbit Hole will be hosting an event at Zayed University honoring the memory of the fashion world’s renowned Queen of Fashion: the one and only Marie Antoinette! Now this event will feature a variety of activities such as: a scavenger hunt “The Affair Of The Necklace”, a cake competition “Let them eat cake!” and a Victorian dress competition. For this scavenger hunt, The Rabbit Hole will be using technology, providing the contestants with BlackBerrys. The Victorian dress competition will be judged by local celebrities, which we will reveal soon! Each competition will have special prizes (which we will not reveal just yet) so make sure you participate! Furthermore, we will be featuring fashion shows by local brands such as Mauzan, Feathers and Effa. And don’t forget to keep your eyes out for VIP guests that will attend the event! This is your chance to get more in touch with the fashion industry, so stay tuned for future information on our website! 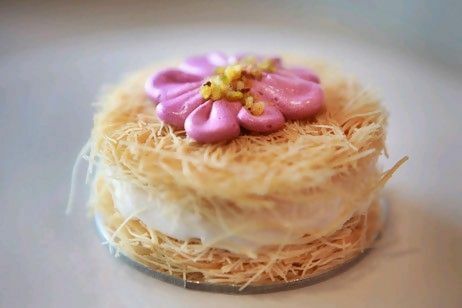 Maison Sucre Bakery: Our Local Patisserie! Craving a yummy treat? 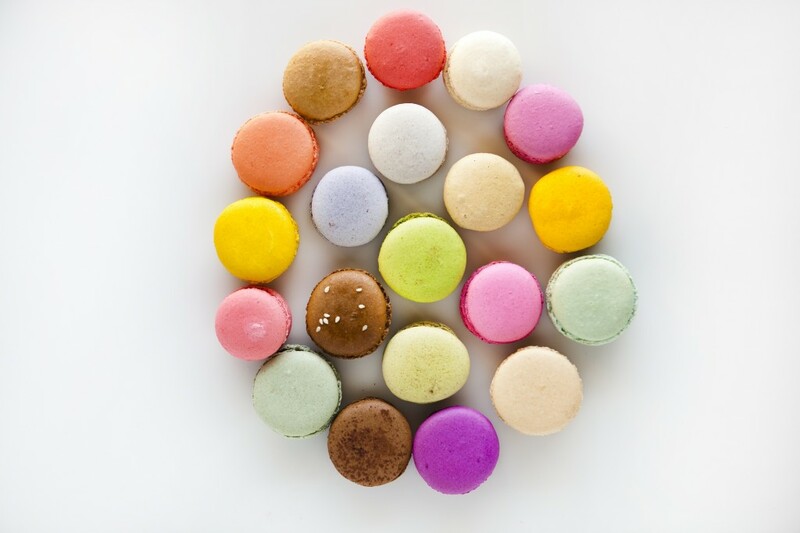 Then head over to Maison Sucre Bakery to experience one of the best baked delicacies in town! This local bakery offers the finest goods that are baked fresh daily, ranging from beautifully decorated cakes to lip-smacking tarts! 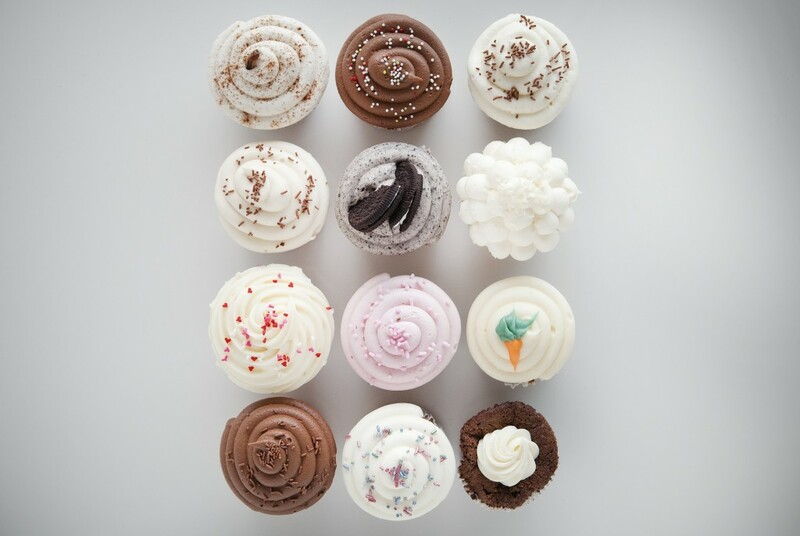 Not to mention their beautiful cupcakes which come in a variety of different flavours – from the traditional chocolate and vanilla, to the well-loved red velvet, even to the low-fat and gluten-free variations – choices are just endless! 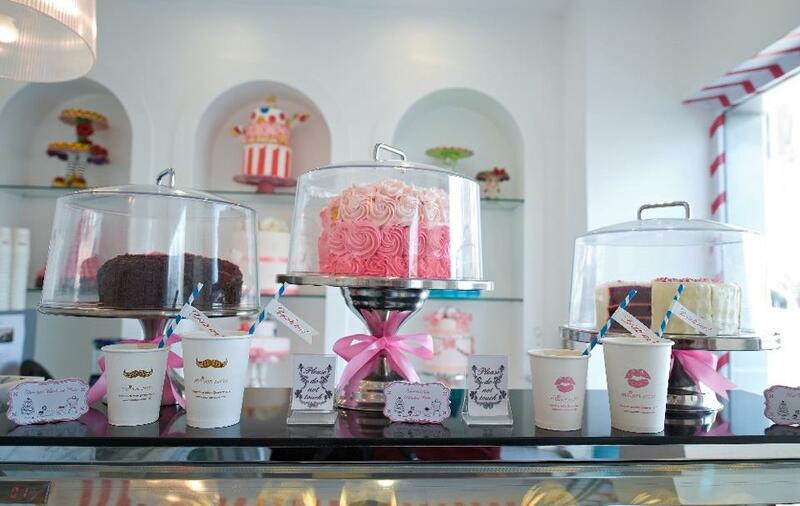 Maison Sucre Bakery also offers custom-made orders, which will have to be placed 48 hours in advance. 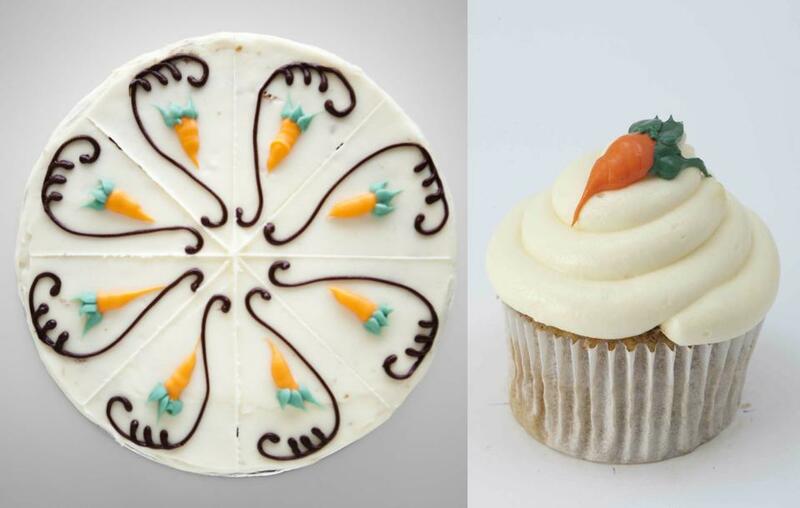 In fact, The Rabbit Hole is partnering up with Maison Sucre Bakery for our upcoming Marie-Antoinette event! Looks like your sweet dream has just turned into reality! 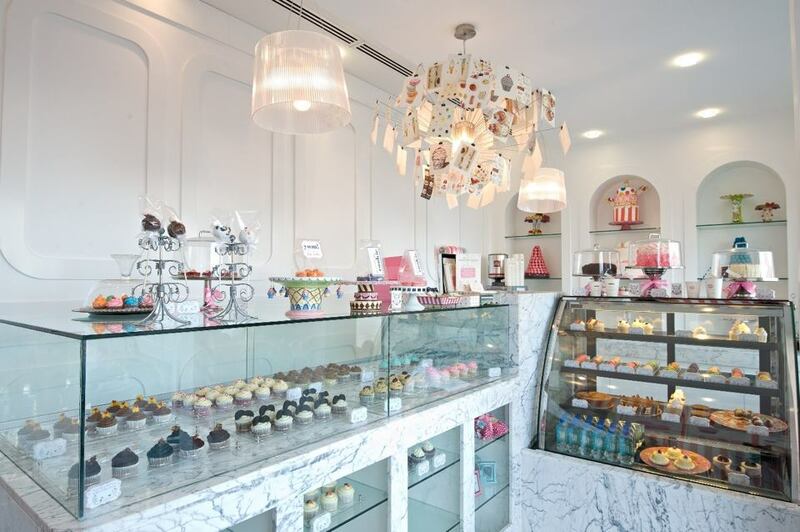 Maison Sucre’s main store is located in Khalidiyah, Abu Dhabi, with a counter located inside Caboodle Café at the The Dubai Mall. 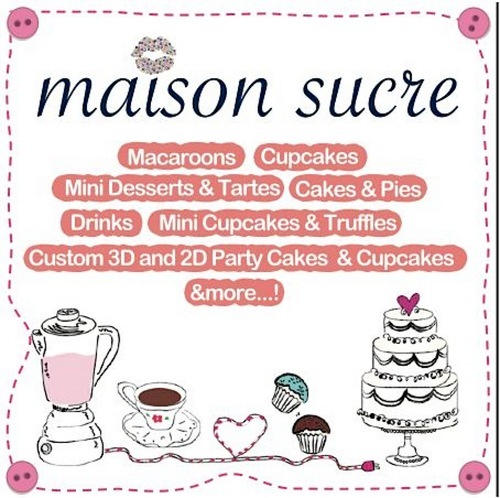 For orders and inquiries, call +9712 6396622 or log on to http://www.maisonsucreuae.com <http://www.maisonsucreuae.com> . 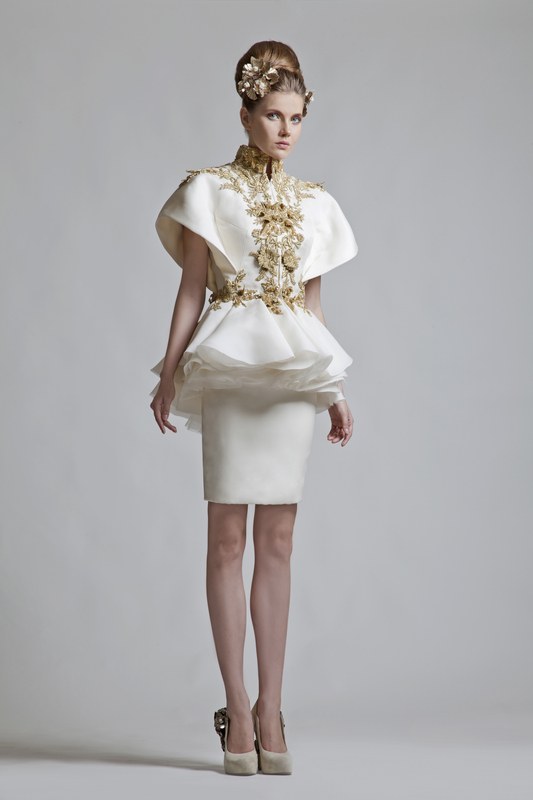 Krikor Jabotian initiated his studies at l’Ecole Superieure des Arts et techniques de la Mode. Shortly after graduating, he began working at Elie Saab’s creative department, an enriching first experience that introduced him to different aspects of the industry. 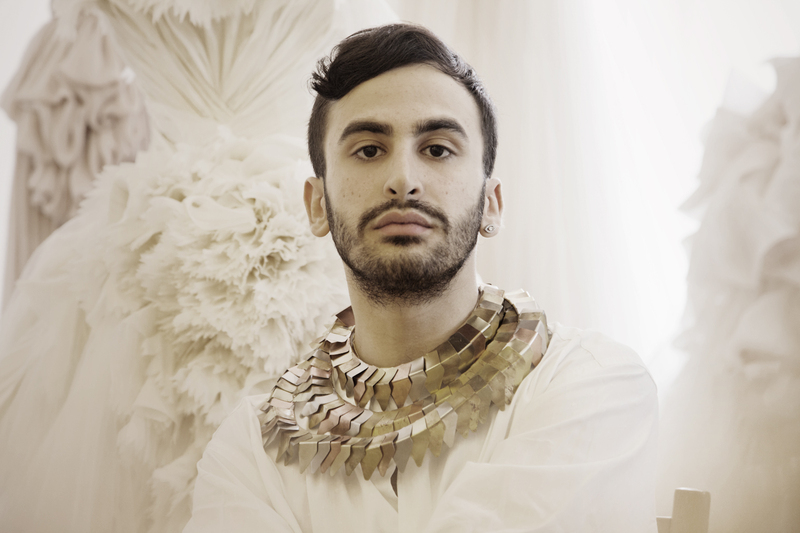 Jabotian soon began developing his own independent designs. He was selected by Starch foundation, a non-profit organization founded by Rabih Kayrouz, to showcase his work. He created his first proper collection for Starch, which was received with great feedback, encouraging him to open his first atelier at the young age of 23. Defining moment of your career? When I turned my company into a family business and became truly responsible of every aspect of my work. Describe the theme of your latest collection. This year marked several conquests for me, on a personal level and as a designer. 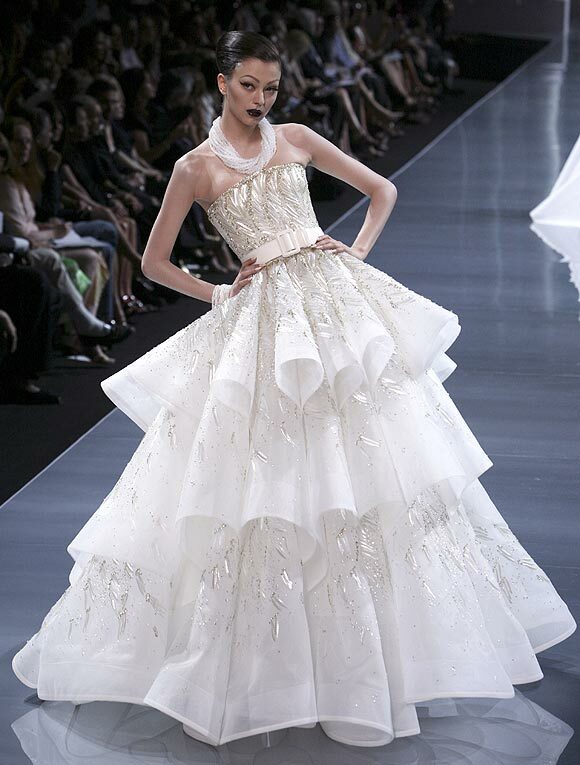 White, the most dominant color in this collection signifies a new chapter, thus the name of the collection—Chapter One. I’m inclined to off white and powdery colors, a bit of a muted palette. But then again, I also love a bold striking red or a regal purple. Which song represents your brand? Eleni Karaindrou — By the sea. To grow and expand intelligently, building a maison with an enduring essence. So big I have to calm myself down. 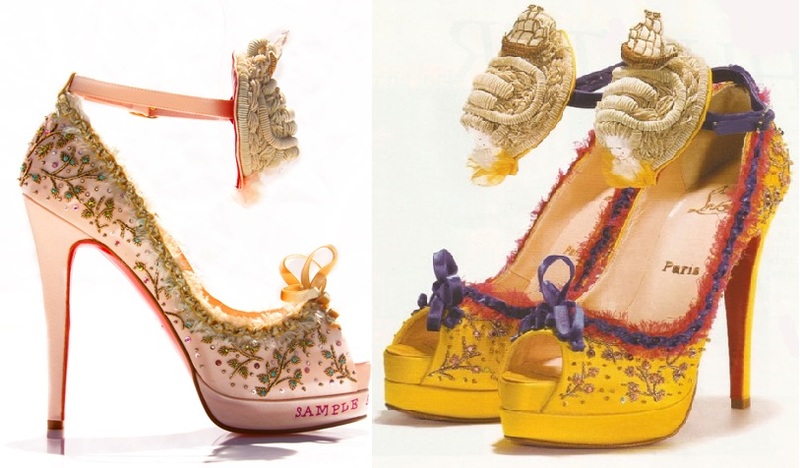 Marie Antoinette: Fashion Queen Returns! 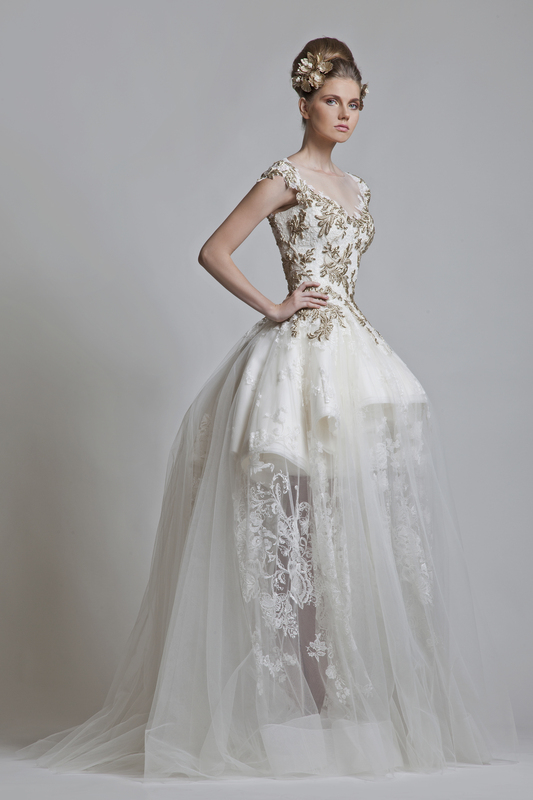 To be a queen and have all the clothes you’ve ever wanted is something every girl dreams about. 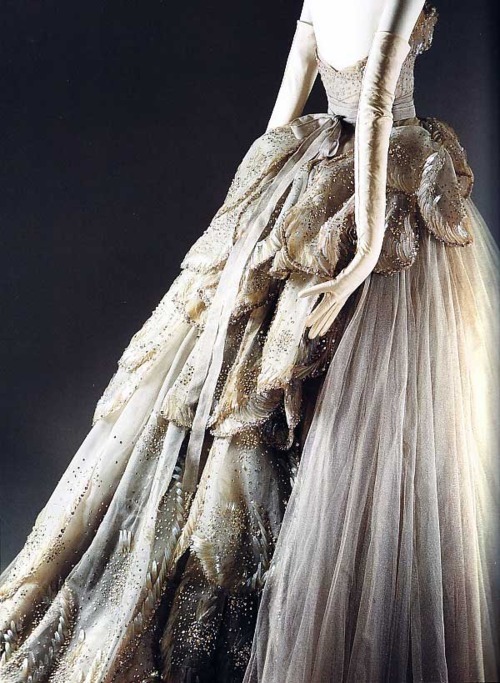 For Marie Antoinette, that was not a dream but a reality that did, unfortunately bring about her downfall. 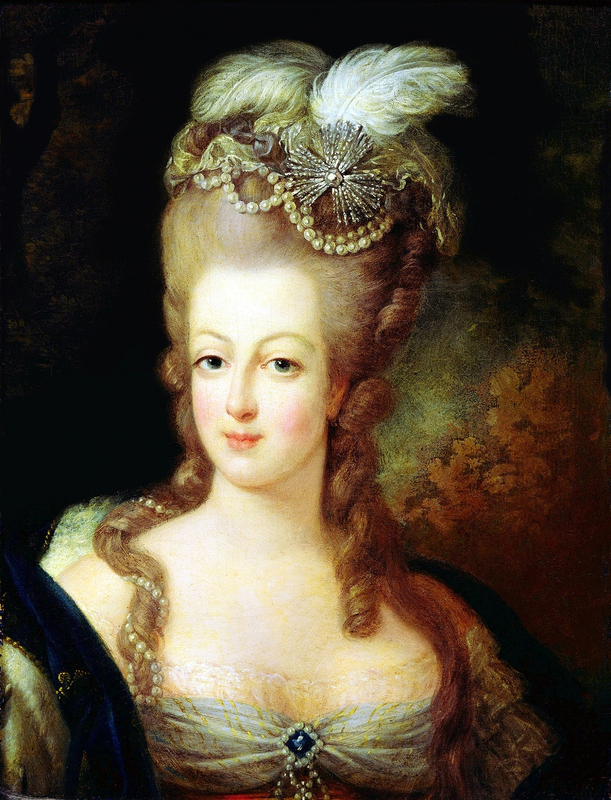 Known as Madame Deficit, the Austrian-born princess came to be France’s most lavish-spending queen, which brought about the French Revolution. 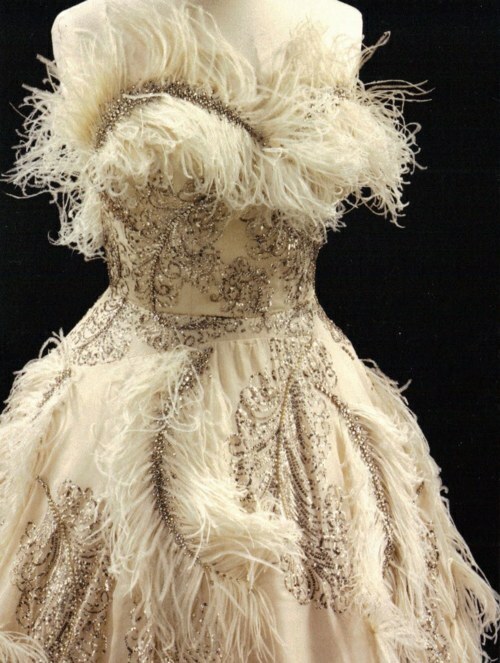 She once ordered from her favored designer Rose Bertin to design 90 dresses, sometimes 300 annually, and it was told that she NEVER wore any of her dresses twice! Talk about royalty. 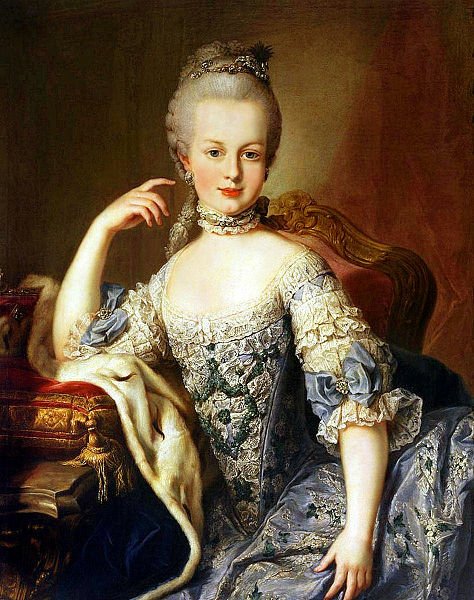 In truth, Marie Antoinette’s way of rebelling against the French customs in Versailles was through her fashion choices. 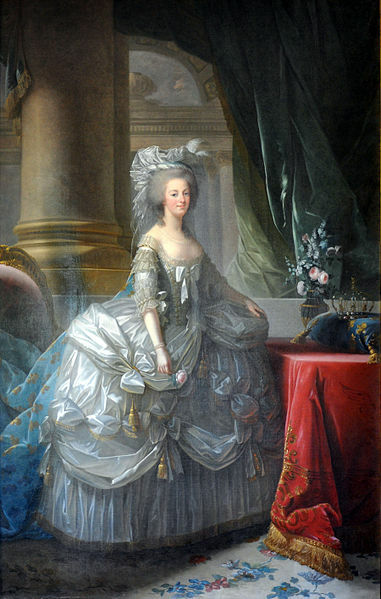 She always wore the wildest fashions, whether it was sporting her chemise dress at Le Petit Trianon or her elaborate Anglophile clothing (which was offensive to French patriots). 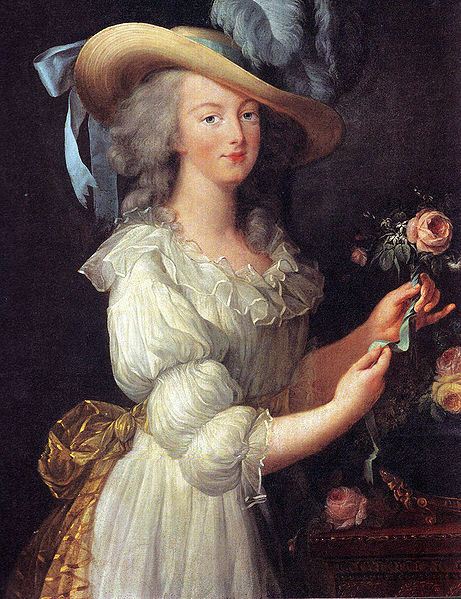 Marie-Antoinette at age 13. You can tell what a fashionable royal she was at such a young age! 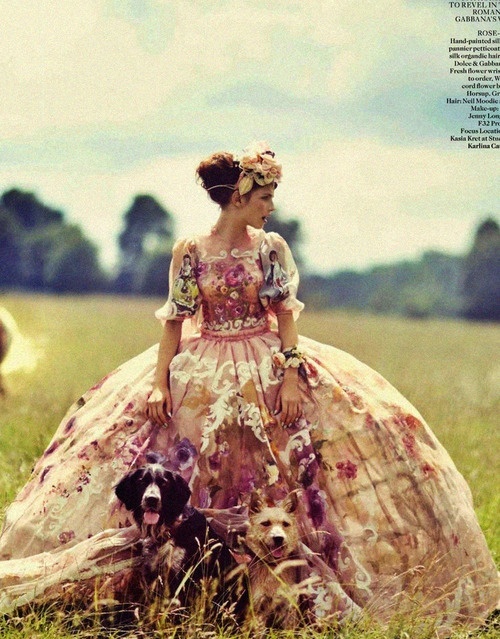 Marie Antoinette in her hunting attire. 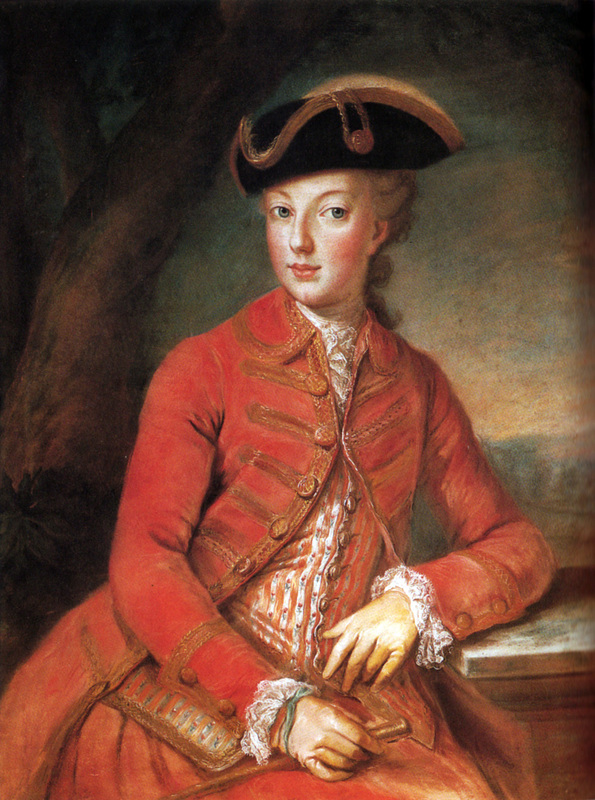 On one occasion when she went hunting with her father-in-law King Louis XV, the queen wore a man-tailored outfit with breeches, which ruined her reputation. 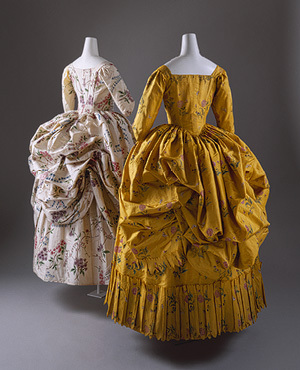 Dresses designed by Rose Bertin, the queen’s favored Haute Couturiere. 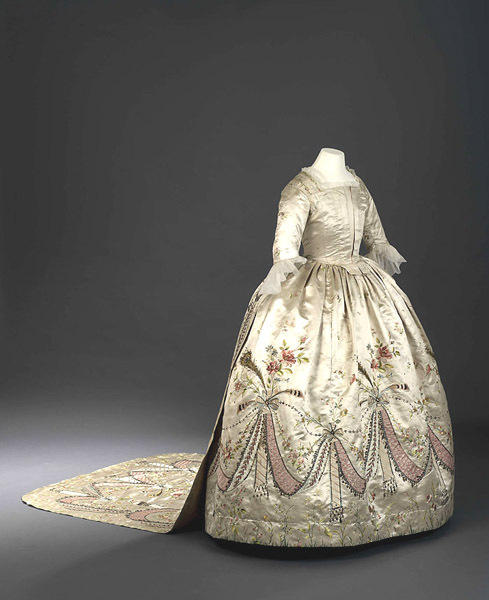 In her chemise dress; this was simply what she wore at Le Petit Trianon, no jewelry included. 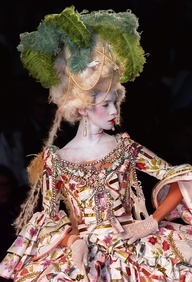 The queen of fashion was especially known for her “pouf” designed by Jean-Baptiste Gautier Dagoty, her preferred hairdresser. 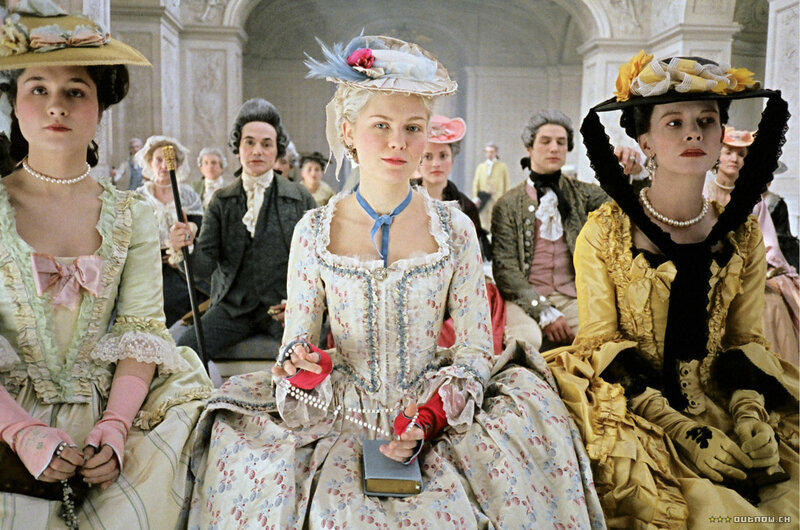 Kirsten Dunst as Marie Antoinette in Sofia Coppola’s film Marie Antoinette. Chanel Cruise 2013 goes to Versailles! 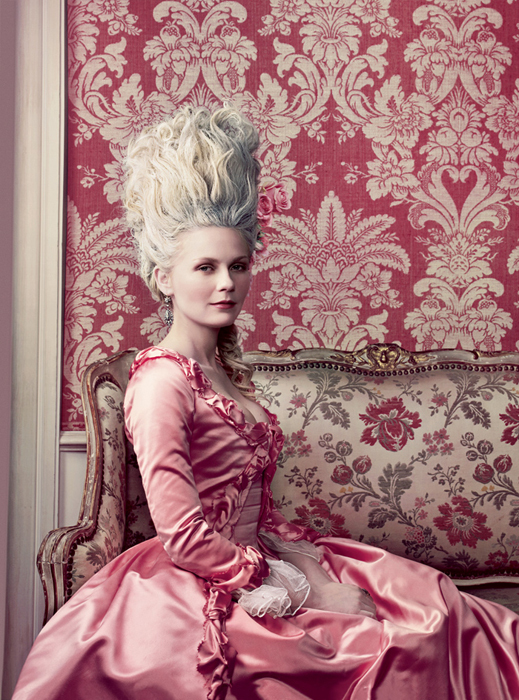 The Rabbit Hole Event is back this year with a new theme, Marie Antoinette goes Punk Rock. The event will take place for the 2nd Year at Zayed University Dubai on the 8th and 9th and January. If your an upcoming designer that wants to show case the world what you have then heres your chance to show it. The Team are looking for designers to participate in the following activties in the two day event. 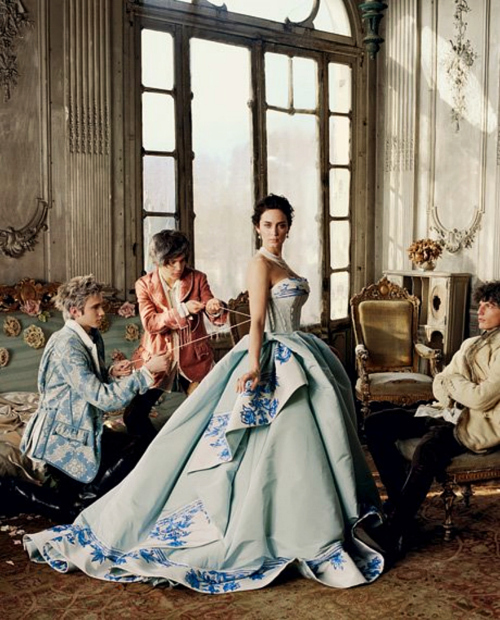 Marie Antoinette Fashion Show : The team is picking a handful of designers to create up to 2 – 3 (Marie antoinete) inspired dresses , these dresses will then be showcased on the fashion show to all VIP guests and ZU students on the 9th of January. 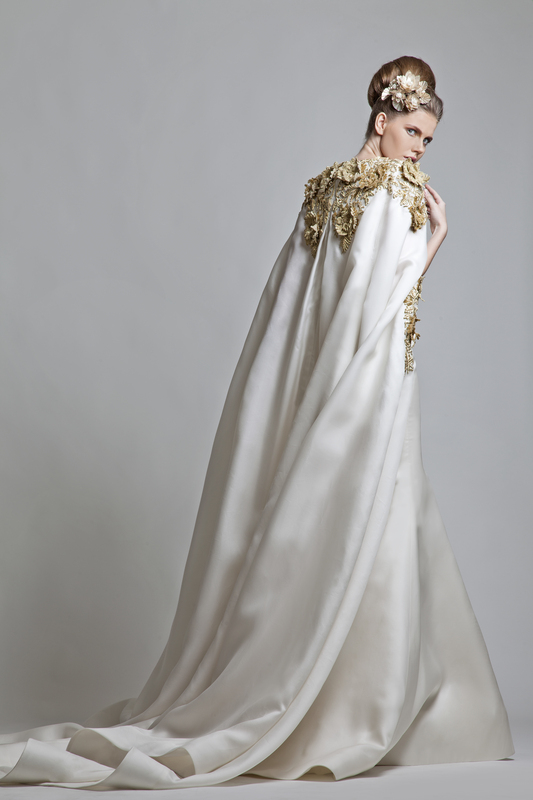 Marie Antoinette Boutique : A number of various GCC designers get the opportunity to be one of the very few to sell their products at our event , we have three types of packages (Gold, Silver and Bronze). 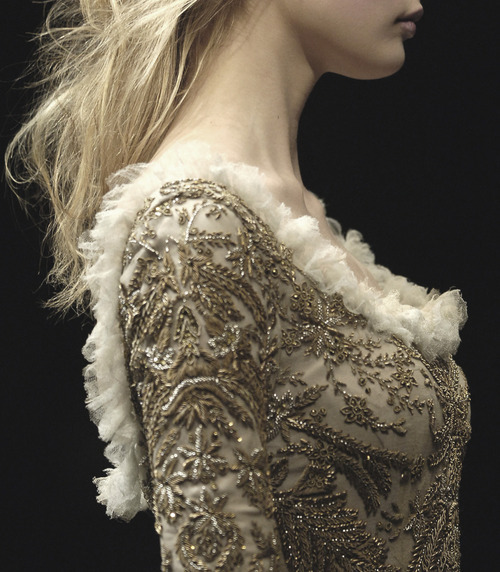 We Leave you now with some inspiring Gorgian inspired dresses.